Our physiotherapists work in all aspects of elderly care including rehabilitation following hip or knee surgery, falls prevention, rehabilitation and arthritis. 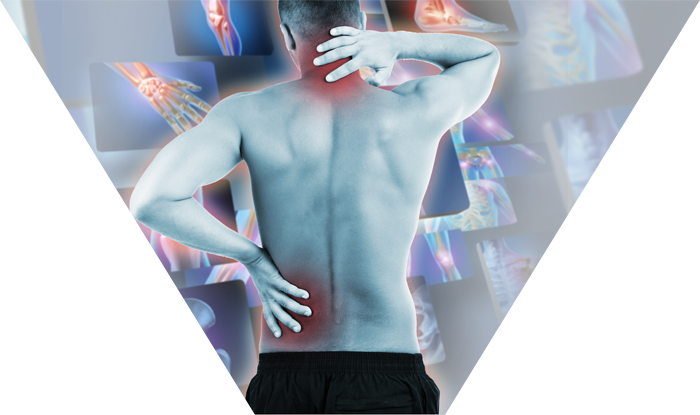 Conditions that are not diagnosed and treated may in some circumstances lead to long-term chronic problems associated with muscular imbalances. Our blog is updated regularly with latest news, suggestions, reviews and advice on how you can improve all aspects of your well being. Our Mission At Premier Physiotherapy, our mission is to restore our clients’ independence enabling a return to full daily, occupational and recreational activities. We only employ Chartered Physiotherapists so you can be confident that your physiotherapist is an experienced and highly trained clinician. We provide personal attention. 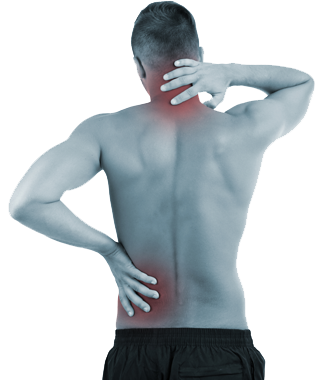 At every appointment you will see the same Chartered Physiotherapist, facilitating the quickest possible recovery. We explain your problem and through direct communication, design and implement a treatment plan that you understand and best suits your needs.